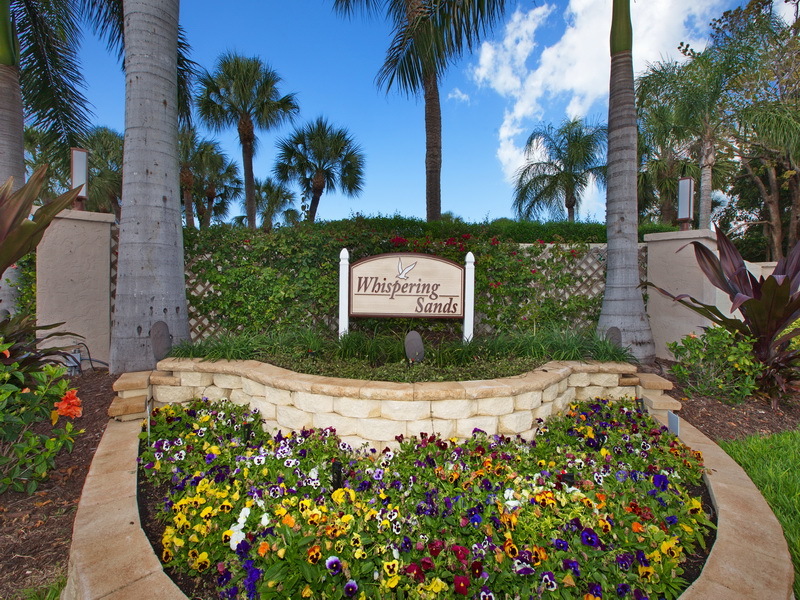 Whispering Sands sits on 25 acres on Siesta Key, just north of Siesta Key Village, and is adjoining Siesta Key Beach voted #1 beach in the USA. 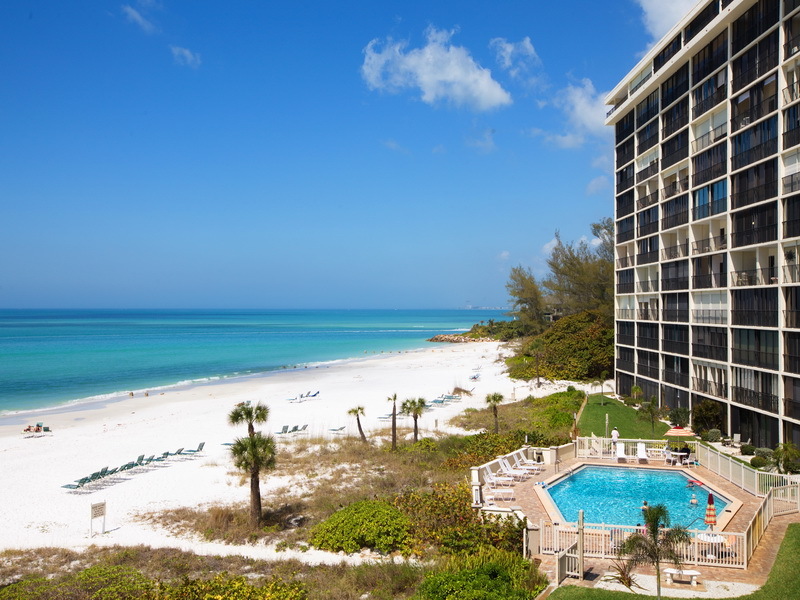 It is a very unique and sought after resort complex overlooking 800 feet of a private, powder like sandy beach and the Gulf of Mexico with its breathtaking sunsets. The complex offers also two pool areas, fitness, shuffle board, lake, Tiki Hut for BBQ’s and a club house with many social activities (bridge, book club, areobics, dinners etc. 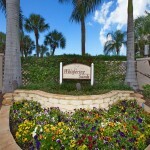 ); all within walking distance from the restaurants, shops, nightlife and everything Siesta Key Village has to offer. The complex is not gated , but has security patrolling the resort 24/7.